With localized production set to conclude later this year, the 2017 Holden Commodore represents the last vehicle that will be built in Australia. With a number of steps taking to punch up its looks, including three new available exterior colors, it seems clear that the Commodore is looking to go out with a bang. The 2017 Holden Commodore officially went on sale this month, offering a streamlined lineup that cuts out the SS-V and Calais Sportwagon models and limits the manual transmission for the V8-quipped sports sedans and utes. The 2017 Commodore can be ordered to spec up until April 2017, and all orders placed thereafter will be subject to availability. 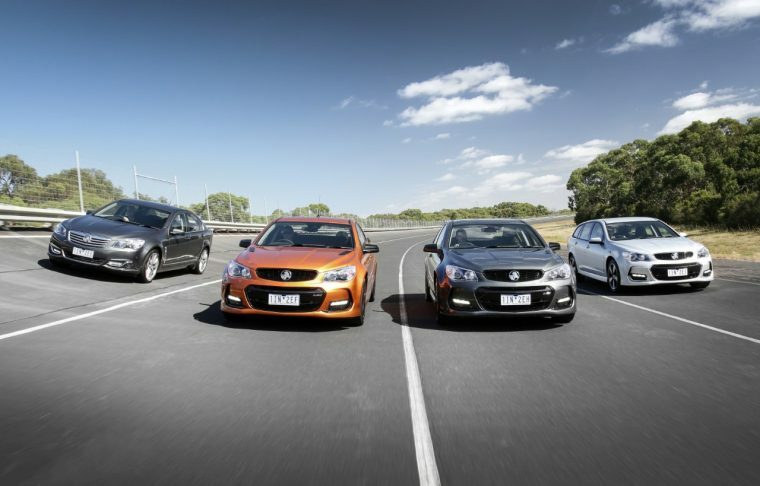 Production of the Commodore at Holden’s Elizabeth manufacturing plant is scheduled to come to a close on October 20th of this year. 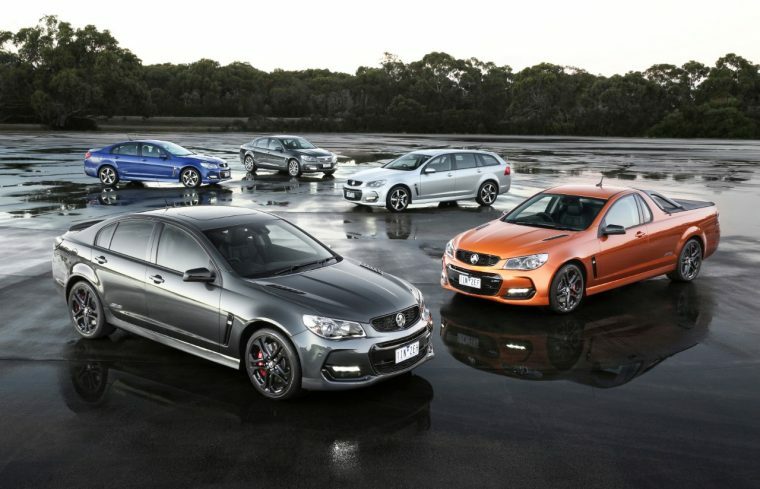 The next-generation Holden Commodore will be imported from Germany. The 2017 Commodore will feature three new color offerings—Light My Fire (orange), Spitfire Green, and Son of a Gun Grey. Upgrades by model include satnav offered with the Calais, SV6, and SS and head-up display for the SV6 and SS. The Calais V adds unique 19-inch alloy wheel finish, electrochromatic mirror, jet black interior, Calais lettering on rear doors, “V” sill plates, and SS-V Redline steering wheel with perforated leather. The SV6 will also add 18-inch alloy wheels with black accents; SS will add 19-inch alloy wheels; SS-V Redline will add black grille, fender vents, mirror caps, DRL surrounds, lip spoiler (sedan only), sports bar (ute only), “V” sill plates, and jade black applique on instrument panel and steering wheel; and the Caprive V adds SS-V Redline steering wheel with perforated leather.